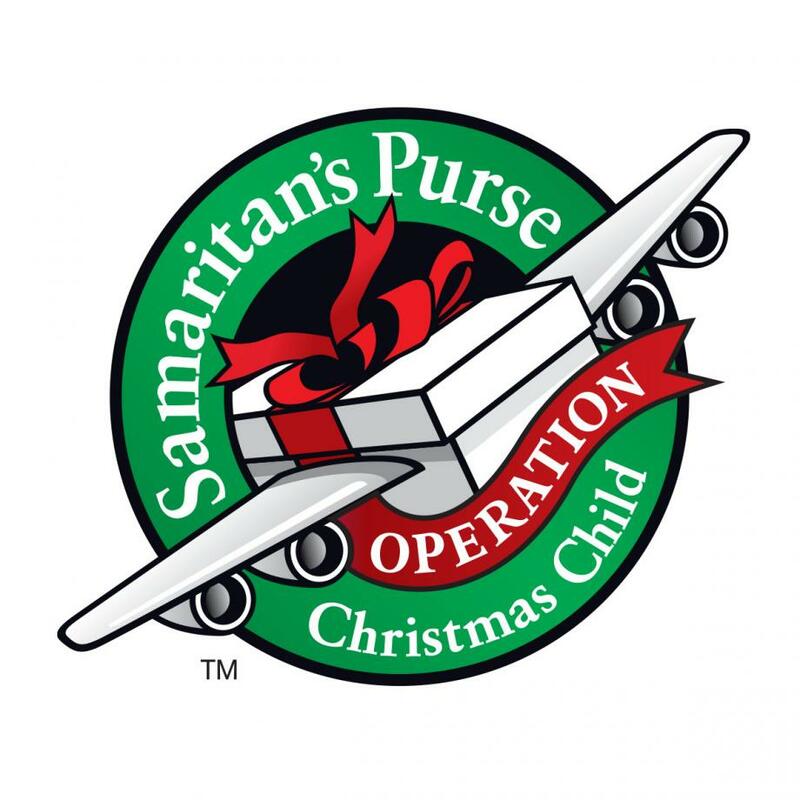 We are excited to start up an Operation Christmas Child CLUB here at BLCC! The focus will be to collect, buy, or make items that will be packed in shoe boxes to be shipped to children in developing countries. We will meet once a month (date and time to be determined) to discuss plans and share ideas. Sign up sheet and collection bins are located by the main entry at the church. Attention... Adults Ages 16 & Up! 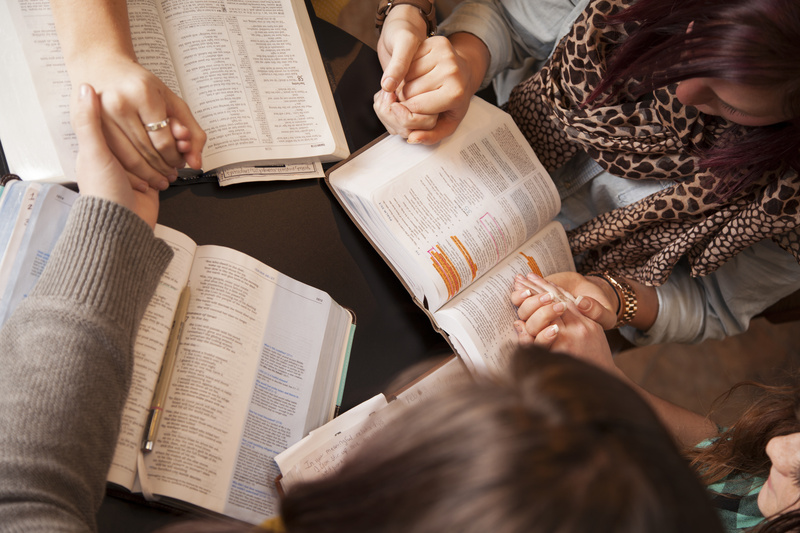 How hard is it for you to live as a believer in the secular, divided political world? Join us for a compelling video series that examines the trends of society, and the Christian's role in the present age. A great opportunity to socialize while enjoying your favorite morning beverages and treats!